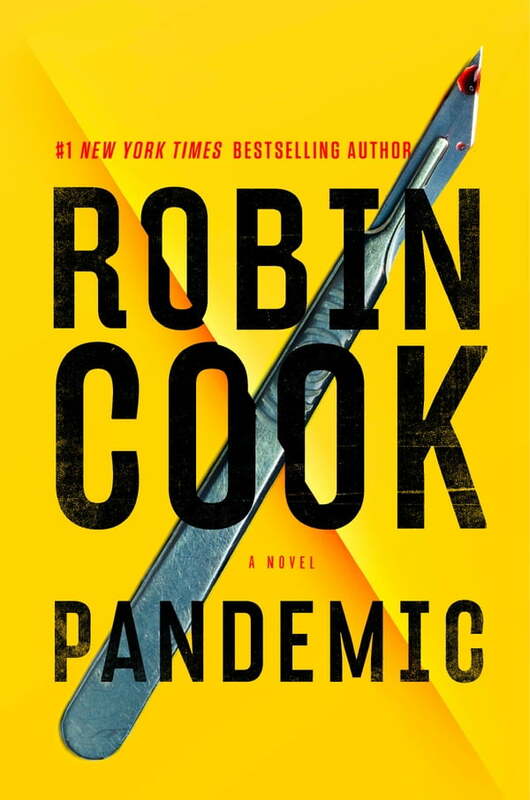 New York Times-bestselling author Robin Cook takes on the cutting-edge world of gene-modification in this pulse-pounding new medical thriller. When an unidentified, seemingly healthy young woman collapses suddenly on the New York City subway and dies upon reaching the hospital, her case is an eerie reminder for veteran medical examiner Jack Stapleton of the 1918 flu pandemic. Fearful of a repeat on the one hundredth anniversary of the nightmarish contagion, Jack autopsies the woman within hours of her demise and discovers some striking anomalies: first, that she has had a heart transplant, and second, that, against all odds, her DNA matches that of the transplanted heart. Although the facts don't add up to influenza, Jack must race against the clock to identify the woman and determine what kind of virus could wreak such havoc--a task made more urgent when two other victims succumb to a similar rapid death. But nothing makes sense until his investigation leads him into the fascinating realm of CRISPR/CAS9, a gene-editing biotechnology that's captured the imagination of the medical community. . . and the attention of its most unethical members. Drawn into the dark underbelly of the organ transplant market, Jack will come face-to-face with a megalomaniacal businessman willing to risk human lives in order to conquer a lucrative new frontier in medicine--and if Jack's not careful, the next life lost might be his own.